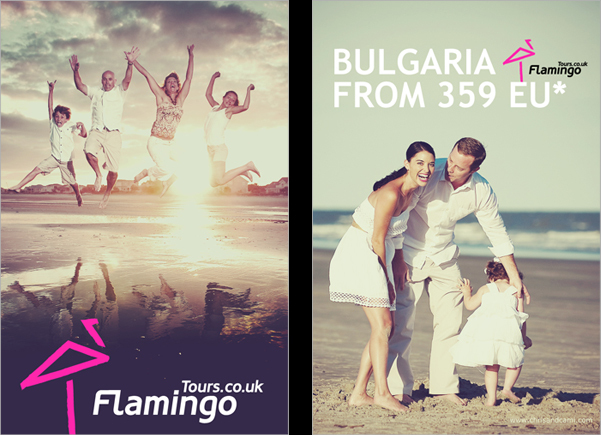 Flamingotours.de is a German tourist company organising trips to the Bulgarian seaside but also some mountain resorts as well. We were approached to create an interesting and engaging logo design that expresses the fun and positive side of the company’s activity – the sunny trips abroad. 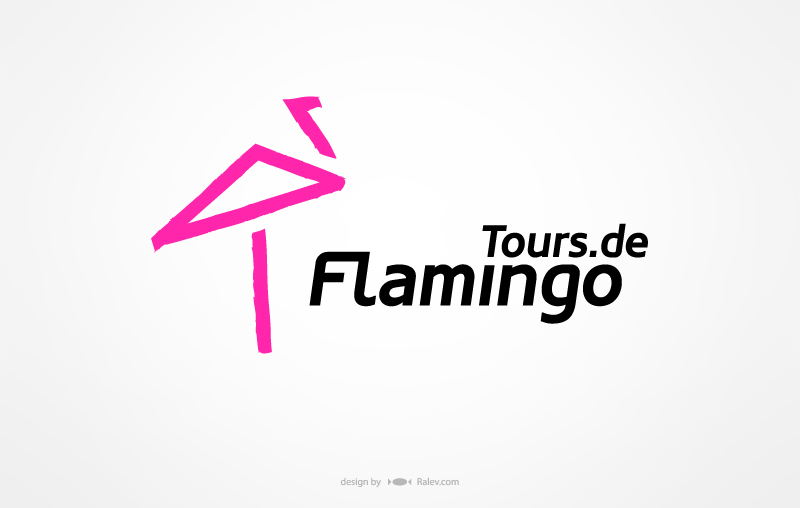 As flamingo is a word easy to understand in many languages, the stylised depiction of the animal in the logo design is understandable. The bright colour and the umbrella contour speak of the cheerful mood a summer trip can bring. 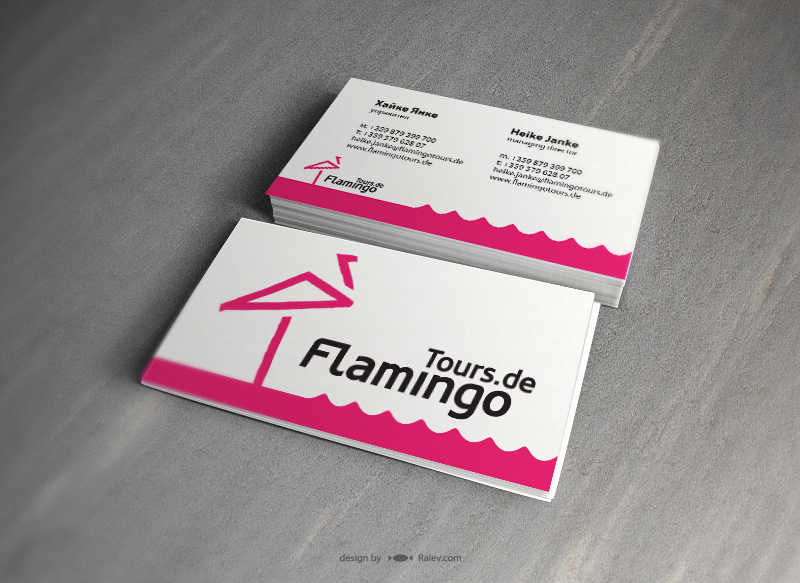 Below you can see how the bright logo design can fit the travel agency advertising ideas. A nice and simple business card design with all the important information and just enough of the colourful brand identity. It’s not our web site design but the logo fits really nice and tight.